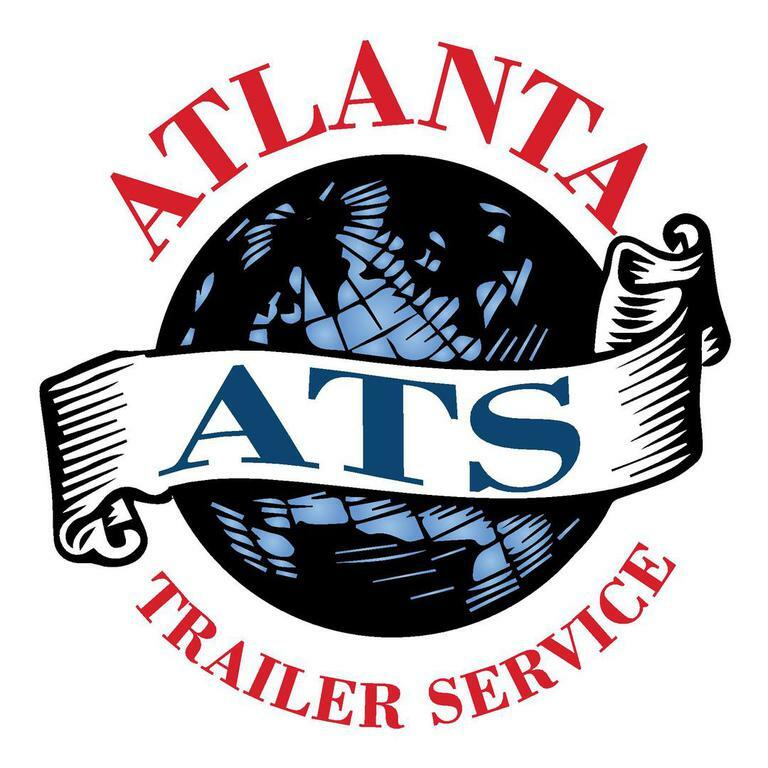 Atlanta Trailer Service, LLC Celebrating 15 Years of Success. 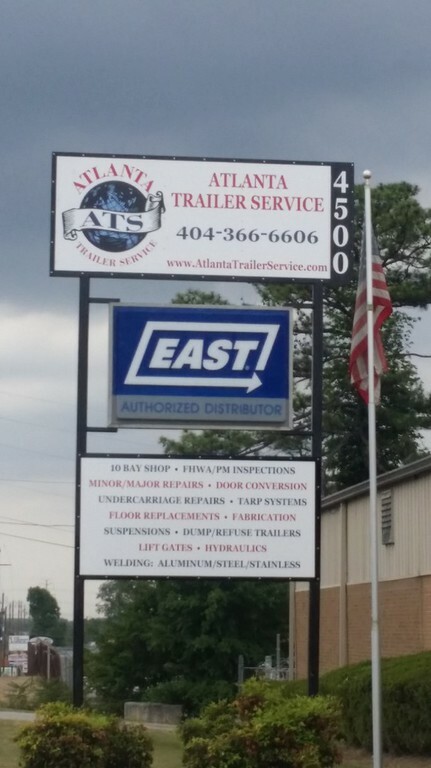 Atlanta Trailer Service, LLCCelebrating 15 Years of Success. We can handle your parts, service, and warranty. Call now. 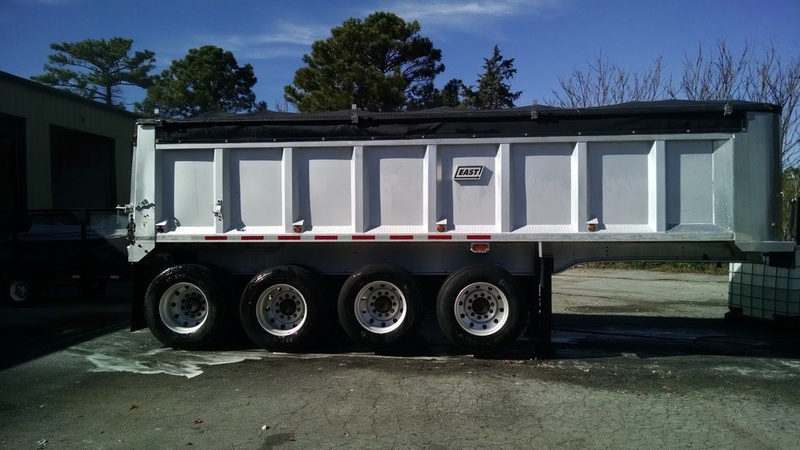 Atlanta Trailer Service is a family owned and operated company. We are celebrating 15 years of business. 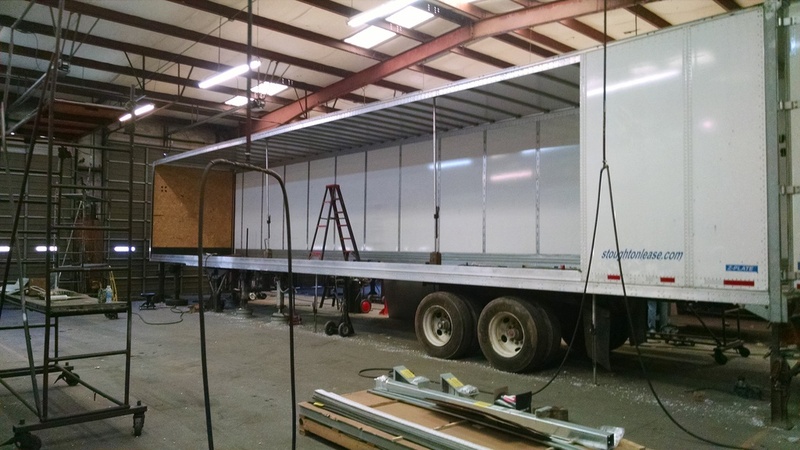 Atlanta Trailer Service in Conley is your trustworthy partner for all of your trailer repairs. 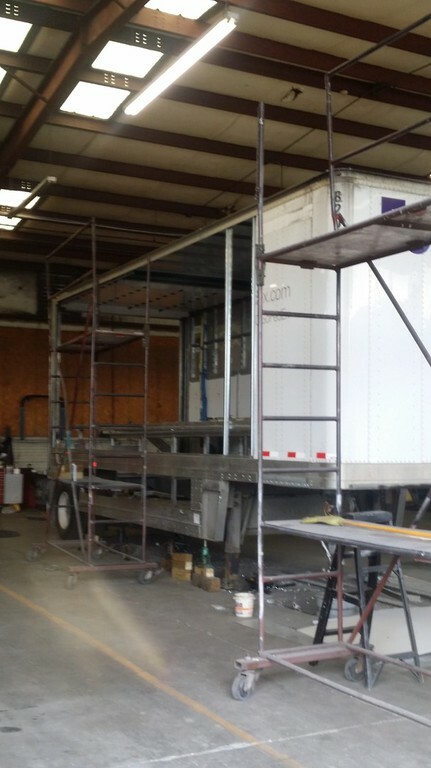 Your safety is assured when your trailer is on the road running smoothly. That's why we don't merely provide comprehensive services, but we also perform important safety checks for you. 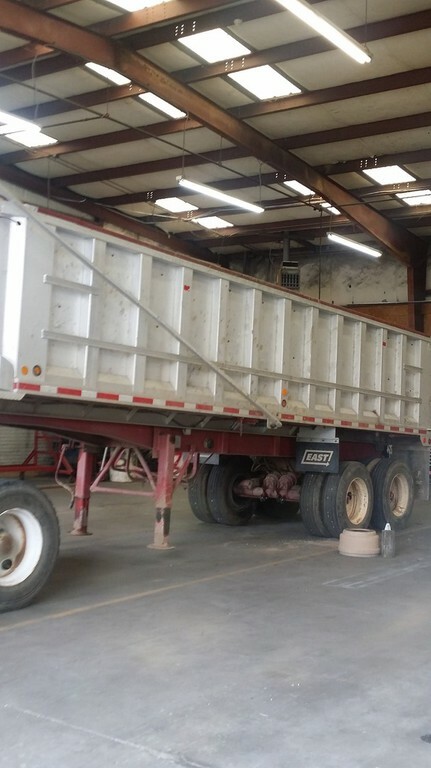 Our shop is equipped with the diagnostic equipment and your trailer is repaired by our highly qualified, experienced technicans. 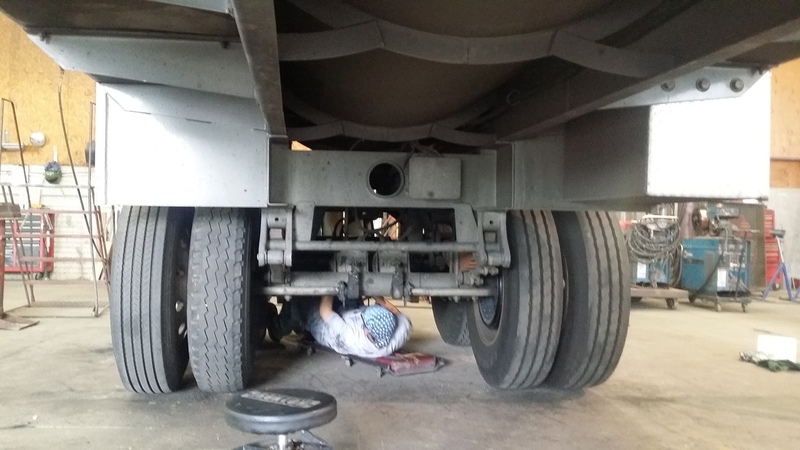 With over 35 years experience, our mechanics provide exceptional quality. 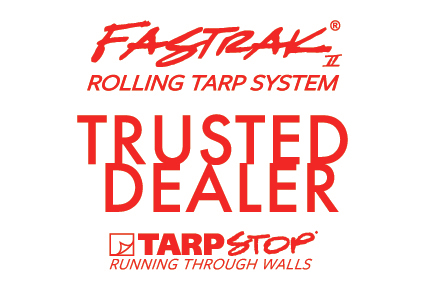 Atlanta Trailer Service is a distributor and warranty provider for East Manufacturing company, Keith Manufacturing, TarpStop, Roll Rite, Mountain Tarp. 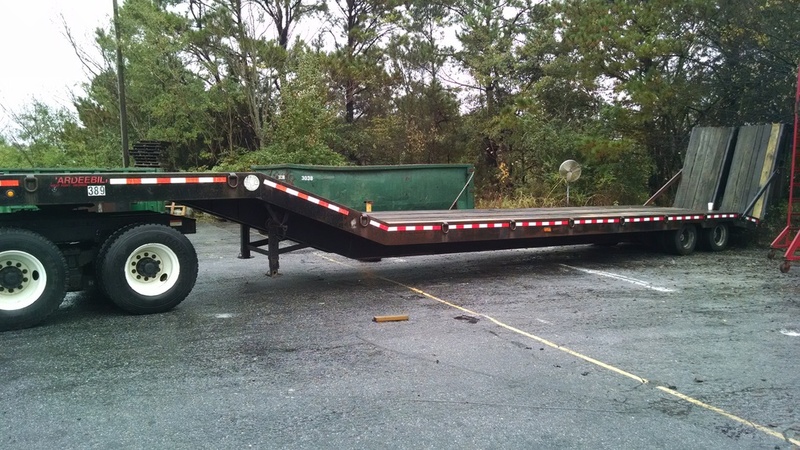 Atlanta Trailer Service provides parts and service for the products we distribute. 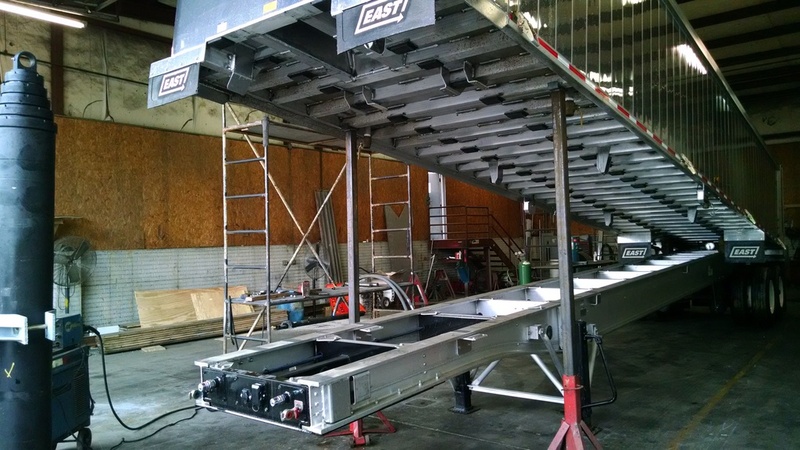 Superior customer service, honest advice and fair prices, as well as performing high quality work are of the greatest importance to us. We do our best to ensure your safety on the road. We are thankful for our great customers who have supported us through the years. 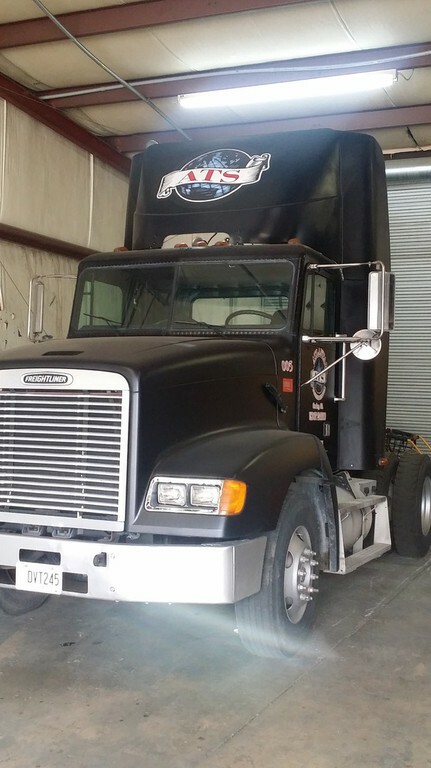 Here at ATS, we treat all of our customers as an extended part of our family. Therefore, we share this success with them. We look forward to the next 10 years.